FanSided—the scuzzy content mill attached to Sports Illustrated, which is itself owned by the Koch-brothers-backed Meredith Corporation—has long exploited the workers whose output allows FanSided to exist, selling young writers on the idea of writing solely for “exposure.” Most FanSided workers are unpaid “contributors.” A lucky few are “site experts,” a title given to those who manage sites devoted to a specific team—duties include writing blogs, coordinating with contributors, publishing content on social media. In return, FanSided pays these site experts a small monthly check based on how many page views their sites get. The checks aren’t much, with sources saying $75 is generally the maximum, but at least it’s something. Right now, though, many site experts who have met FanSided’s requirements aren’t even getting that. Deadspin obtained internal emails from site experts who have gone months without receiving their due payments and are furious—at the non-payments themselves, and at FanSided’s failure to rectify the situation or even provide an explanation of what is going on. Deadspin also discussed the payment problems with several current and former site experts, all of whom spoke on the condition of anonymity so as not to lose their positions or jeopardize future employment. To be eligible for any amount of money, site experts say, a site needs to have published 50 posts in that month. Even when site experts do meet the threshold, though, their checks are depressingly meager and don’t reflect the hard work that goes into running a site owned by a massive media corporation. FanSided protocol states that the company has 60 days from the end of the month to pay its site experts. (So, for example, the check for January’s work normally comes by March.) Often, the checks come sooner than that. Recently, that hasn’t been the case. On March 14, NBA league editor Josh Wilson emailed site experts to inform them of a possible delay in payment, and that everyone should expect their checks by March 20 at the latest. ... and grow. Eventually, FanSided’s senior personnel director Aaron Somers had to beg people to stop adding to the thread. 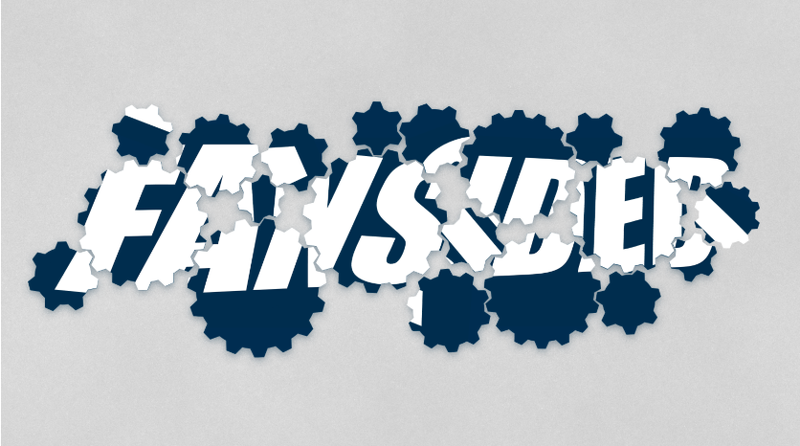 At some point, FanSided CEO and co-founder Zach Best—who previously referred to his glorified digital sweatshop as an “iconic brand” on par with the likes of Sports Illustrated and Entertainment Weekly in a triumphant letter announcing Time Inc.’s purchase of FanSided—stepped in to do some damage control. It didn’t escape the site experts’ notice that Best’s email wasn’t an apology, nor did it explain why the money never came. Further, it provided only a vague promise for a “new system” for payroll. I emailed Zach Best, Aaron Somers, and Meredith Corp. spokeswoman Kari Stephenson to ask why the workers haven’t been paid and what they were doing to rectify the problem. They did not respond. Know anything we should know about FanSided? Contact the writer at laura.wagner@deadspin.com or through SecureDrop for extra security.